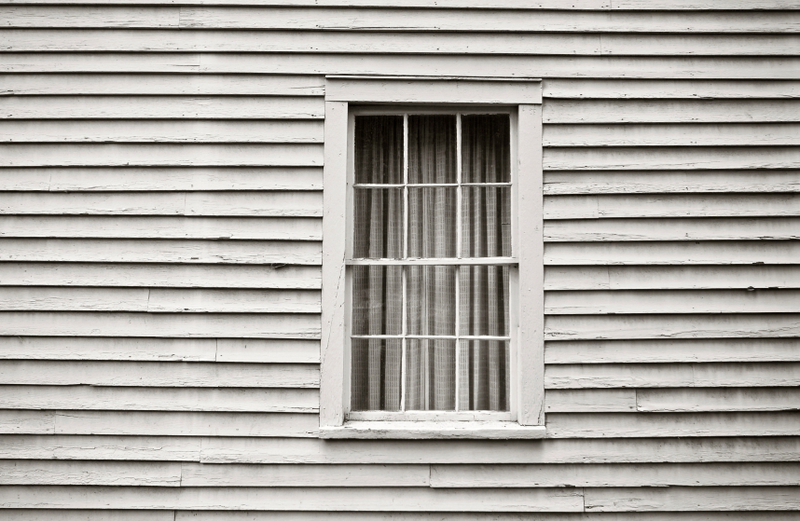 Tired of dealing with the hassles brought on by rickety old windows? If your windows are more than 15 years old, it may be time for an upgrade. Eliminate the aggravations of timeworn windows and embrace the benefits of installing new ones. Energy Savings – ENERGY STAR qualified windows feature advanced technologies that better insulate your home and help lower your energy bills by 7-15 percent per month. Go Green – The estimated energy use of a typical home accounts for 27 percent of your carbon footprint. Multiple panes and Low-E coating on ENERY STAR windows help reduce carbon dioxide emissions. Keep the Elements Out – Vacuum-sealed spaces filled with inert gas between the window panes help shield your home from winter chills and the summer heat. This barrier also helps eliminate the warm-weather onslaught of bugs. Filter Unwanted Noise – Installing properly fitting windows with thick panes and improved frames can give you more privacy and help reduce outside noise. Protect Your Valuables – Paintings, photos, wood, drapes and other household items can fade or discolor due to exposure to sunlight. Low-E coating on ENERGY STAR windows can reduce fading by up to 75 percent. Investing in new windows can help you with energy savings, reduce your carbon footprint and increase the comfort level in your home. Evaluate your windows and decide if it’s time to make the switch.